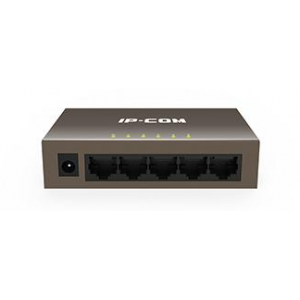 ● PoE: Supports IEEE 802.3at and IEEE 802.3af standard. A single PoE port output power is up to 40W. 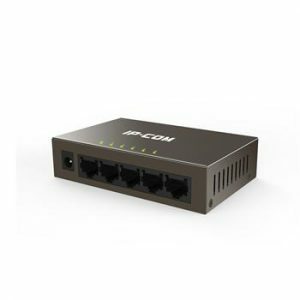 ● One-key VLAN: Solid DIB switch to devide port VLAN easily. 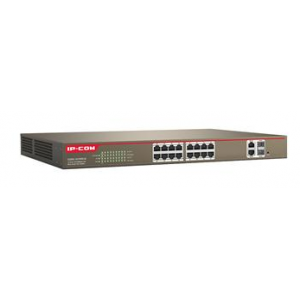 ● Uplink Port Lightning-proof: ≥4KV. Up to 150m transfer distance (power/data). 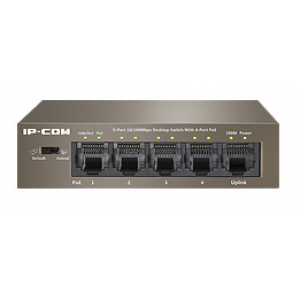 ● 8 10/100Base-TX RJ45 ports, 2 10/100/1000Base-T RJ45 ports and 2 100/1000Base-X SFP combos. 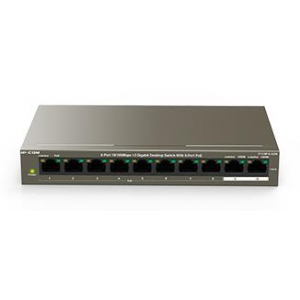 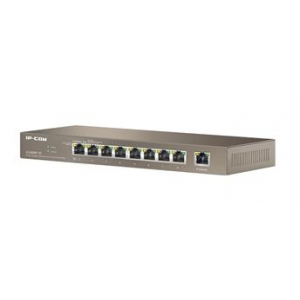 ● 8 10/100Base-TX RJ45 ports support PoE power supply. 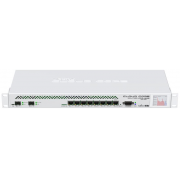 The total power output is up to 123W and the maximum output of a single port is 40W. ● Supports IEEE 802.3Q Tag VLAN. ● Supports Web, SNMP management and network diagnostics maintenance methods. 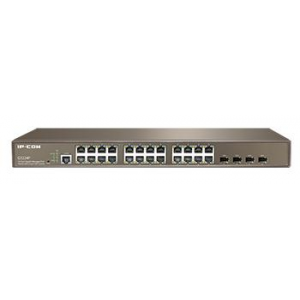 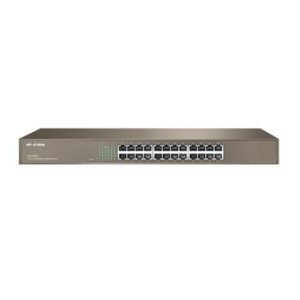 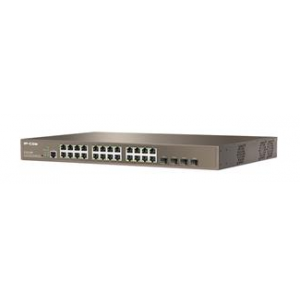 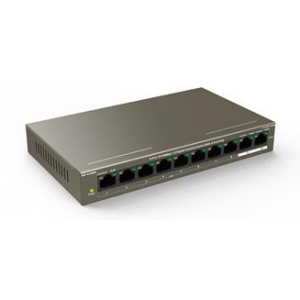 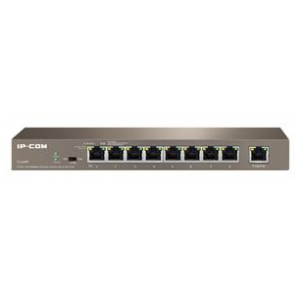 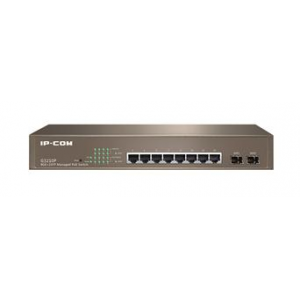 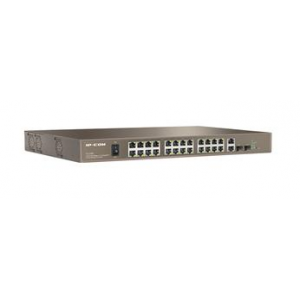 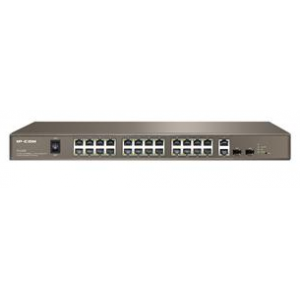 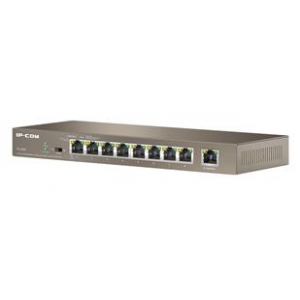 ● 16 10/100Base-TX RJ45 ports support PoE power supply. 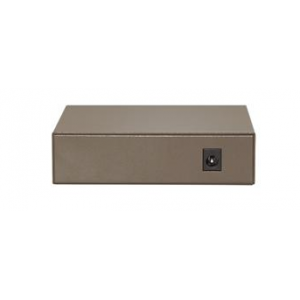 The total power output is up to 230W and the maximum output of a single port is 40W. 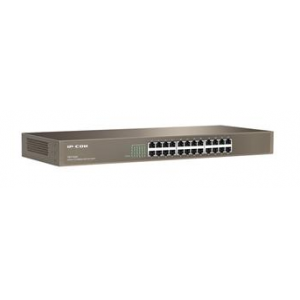 ● 24 10/100Base-TX RJ45 ports, 2 10/100/1000Base-T RJ45 ports and 2 100/1000Base-X SFP combos.